As I sit typing this blog to share my role with you today, I can count at least 8 technologies assisting me to do so, like many people today, I use countless technologies to support me in my day to day life. My mobile phone I’d view as my essential support, due to its many functions, it is rarely far from my side. It has GPS, satnav, diary and daily reminders and ‘google’. Life without my mobile phone would be difficult to imagine. However for many people over 65 this technology is not part of their day to day life and due to this it can sometimes prove difficult to introduce assistive technology following a diagnosis of dementia. 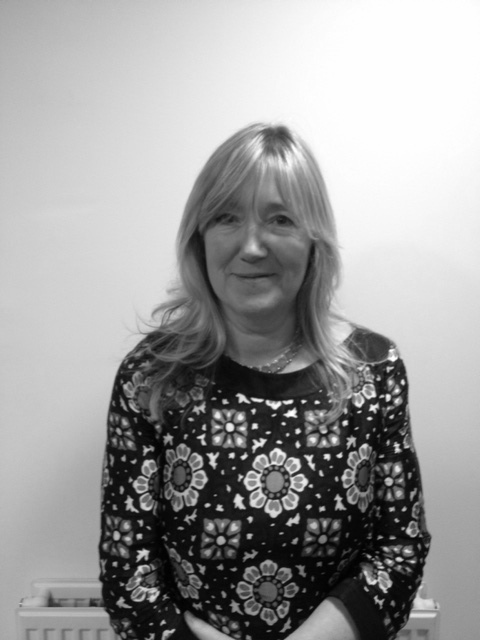 As an Alzheimer Scotland dementia link worker, over the last 6 months I have been looking at the ways in which technology fits into the 5 pillars of post diagnostic support and the ways in which Link Workers introduce the idea of technology enabled care. Technology enabled care fits comfortably within 4 of the 5 pillars including understanding the illness and managing the symptoms; supporting community connections and Peer support; then crucially planning for future care. The former and latter provide opportunities for individuals to discuss current and future options for assistive technologies and both make the changes required for current symptoms and also give consent for future technological interventions. Community connections and peer support are most often options of face to face interactions, however this could also be met through the use of social media and video calling for some people. Timing is key to the introduction of assistive technology, both in discussing this and implementing technologies. This needs to happen at a time and in a way that works for the individual. Whether that’s a few short discussions, or seeing physical examples of the technologies on a POD in a resource centre, it’s important and it’s a very personal approach. A very common response I have seen in my work as a link worker to options for technologies is ‘I don’t think I need that yet’. Using examples of ways in which a piece of technology has worked for other people in a similar position has proven to be a good way of explaining how and why this would be of benefit to them. A proactive approach is better for individuals to adapt to than introducing technology in reaction to a new symptom or a potential risk or crisis. There are, what seems like an infinite number of technologies which are often adaptable. I use resources such as the Dementia Circle website (http://www.dementiacircle.co.uk/) encourage people to drop into their local Alzheimer Scotland resource centre and have a look at some examples in our PODS or use google to look into individualised options and then follow up at a future visit. It’s also important to share positive stories and innovative supports with colleagues as it could also help others. If the person with dementia has any strong feelings about technology for now and the future, it would be helpful to have this information shared with family and any relevant professionals. This should be included in the person centred plan but equally as important it should be discussed with family who may be involved in future care options. These are my four top tips to talking about the use of technology to live well with dementia, what would your tips be? 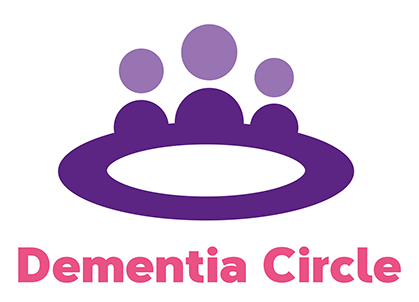 Dementia Circle is a project funded by Alzheimer Scotland. We work with people with dementia and their carers to identify and develop products that will help people with dementia stay independent for longer in their own homes. Products are tested by real people and feedback is shared through our website, helping people make better decisions on what to buy. On our website http://www.dementiacircle.co.uk/ you will see a selection of products we are currently testing, but this is not exhaustive; we are constantly modifying our product listings based on your suggestions. We feature products that users recommend to us, so your feedback is the most valuable feature of the website and it informs every aspect of the project. You can either recommend a product and complete a form on our website to tell us about simple everyday products that have made life easier for you. tell us about a product that has made life easier for you or someone you care for. see a range of products other people have suggested as helpful. read about the experiences (good and bad) of people using these products. tell us your experience of using a product we have listed. volunteer to test one of the products we have available for review. Please contact us at dementiacircle@gmail.com if you want to become a tester, need something you cannot find or have found a good product that you would like to share. We invite you “tell us a story”. Tell us about activities you or someone you care for are finding difficult – we will try to find product solutions. Tell us about simple everyday products that have made life easier for you.